Another old school hunt, coupled with some family bonding, made for an interesting exploration of the post-Michael mystery surrounding Dean. I certainly think there’s something going on, but what that is has not yet been revealed. I hope the payoff is worth it. Note: This recap may contain spoilers! I liked that the case centered around Maggie, who is perhaps the only one of the new hunters that Dean would recognize by sight or name. She’s trying to be such a good hunter and learn from Sam but, alas, sending her out on a case by herself was perhaps not the best course of action. Also I liked that, while we were dealing with a djinn and have had quite a history with these monsters, there’s the new twist of Michael’s influence that makes them more dangerous. As an aside, I wanted to see a bit more of the groundskeeper. He seemed like an interesting character and his knowledge of Mr. Rawling and the whole hiring of Neil might have been worth exploring. But I guess there were other things to focus on. 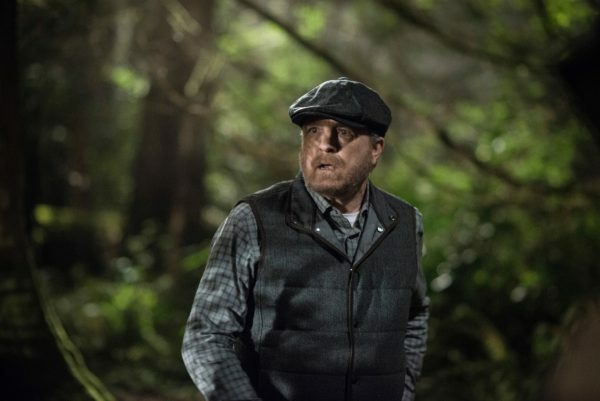 Based on Neil’s reaction when he was trying to take control of Dean and force him into the dreamworld, I have to believe that there’s something deeper going on with him and Michael. It looks like the archangel left him, but did he leave something behind? Or is he hiding deep inside, waiting for his change to emerge? I can’t just accept that Michael left Dean behind without some larger manipulation going on. 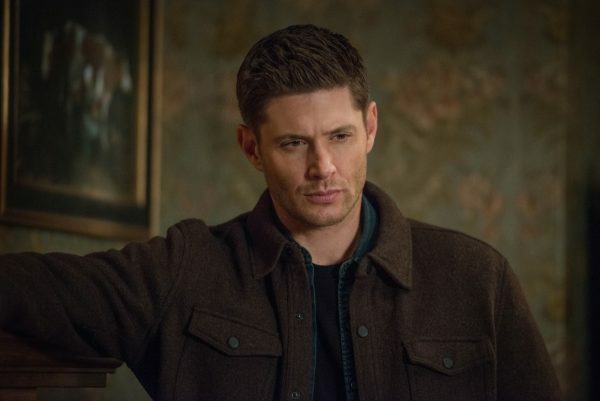 Whatever happens with that, Dean is still going to carry the guilt of the archangel’s actions and he’s not hopeful the Winchesters can come out the victor, even if Sam has to maintain the optimism for both of them. 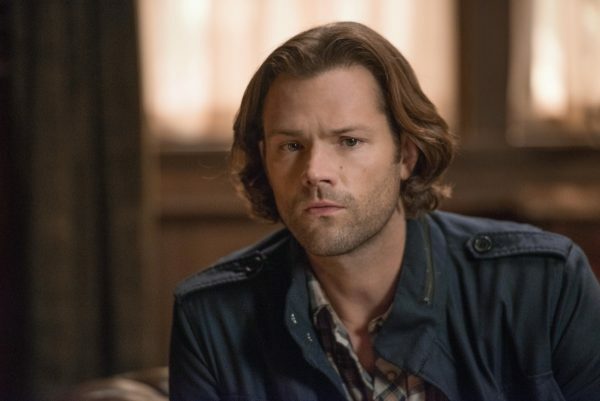 Sam is carrying a lot of weight on his shoulders, between the hunt for Michael and the training of the hunters. And he had to deal with the blame that Bobby put on him over Maggie’s situation. Yes, perhaps she wasn’t quite ready to do a case on her own, but she has to learn and Sam’s doing the best he can in order to be an effective leader for Maggie and all the others. I appreciate that he’s getting a chance to step up and take the lead this season because he’s got all the skills and knowledge, so being able to utilize them as someone others look up to makes me very happy. But, with great responsibility comes a whole lot of work and exhaustion. Speaking of carrying a lot of weight on their shoulders, there was the whole situation with Bobby. In our world, we knew that his wife became possessed and that Bobby had to kill her. In Apocalypse!World, there was the addition of Bobby’s son, Daniel, in the mix. And not only that, Daniel joined his father in the angel war and then got taken, tortured, and killed as a result. Bobby’s had to carry that guilt for a long time, and that’s why he’s been so focused on hunting non-stop. Now, he’s coming face to face with that nightmare in the form of Daniel once again. And he has to be the one who deals the final blow. Added to that is the emerging relationship with Mary, which could be good for them both, but there are a lot of issues that they both need to work through in order to get them to a healthy balance. 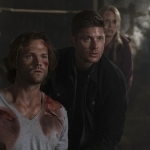 They definitely need some time away to recuperate and heal so they can, hopefully, come back stronger and ready to face off against Michael alongside Dean and Sam and all the others. 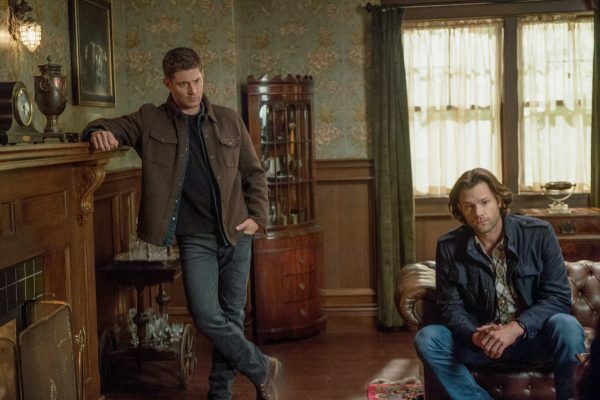 With the monsters out to kill hunters, and a world in danger, the Winchesters are going to need all the help they can get. I’m glad that the boys called all the hunters they know to give them a heads-up. 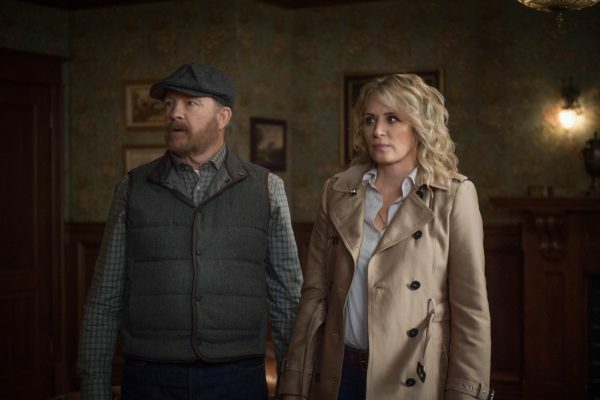 Hopefully this can help save a few of them, but I believe that, as always is the case, when the final showdown happens it’s going to be Team Winchester tasked to save the world. May they be strong enough to take on the challenge! In her youth, Kimberly could be found in the library, devouring books that covered everything from WWII History to Dr. McCoy's latest adventures aboard the Enterprise, with some X-Men thrown in for good measure. Saturdays were often reserved for PBS re-runs of Doctor Who and Red Dwarf. More recently, she's been riding along with the Winchester brothers, and she hopes the Impala doesn't run out of gas for a long time. 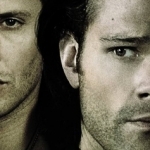 Contest: Win Supernatural: The Complete Eleventh Season on Blu-ray!